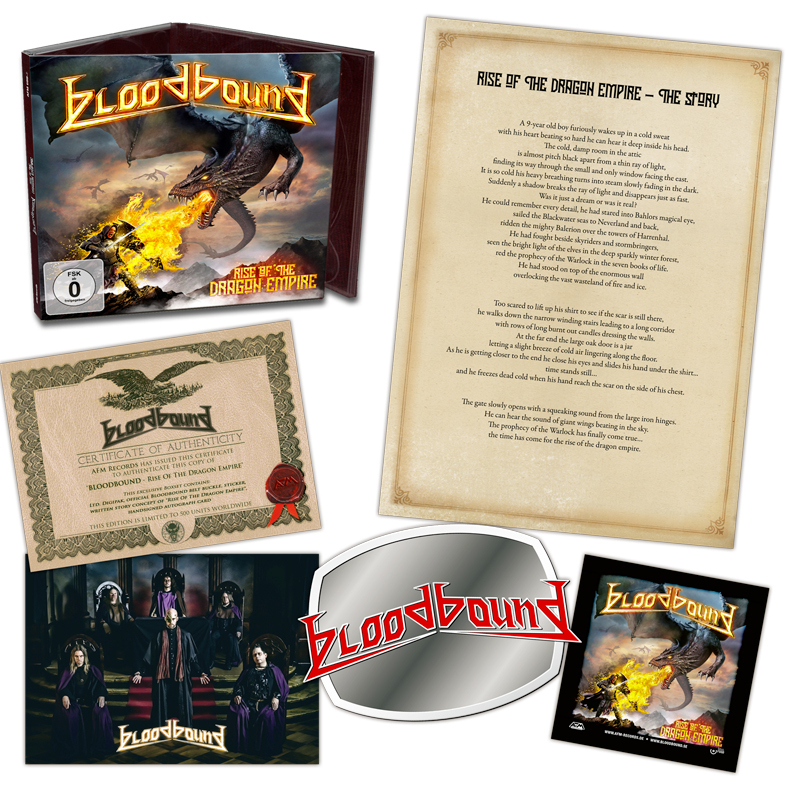 Product information "BLOODBOUND - Rise Of The Dragon Empire	- Ltd. Boxset"
BLOODBOUND - Rise Of The Dragon Empire - Ltd. Boxset - Ltd. to 500 copies ! 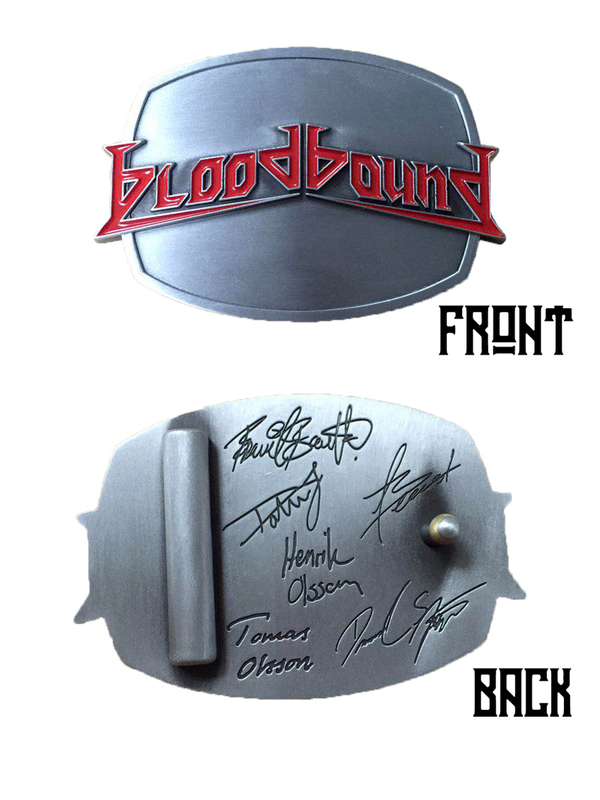 ltd. to 500 units. incl. 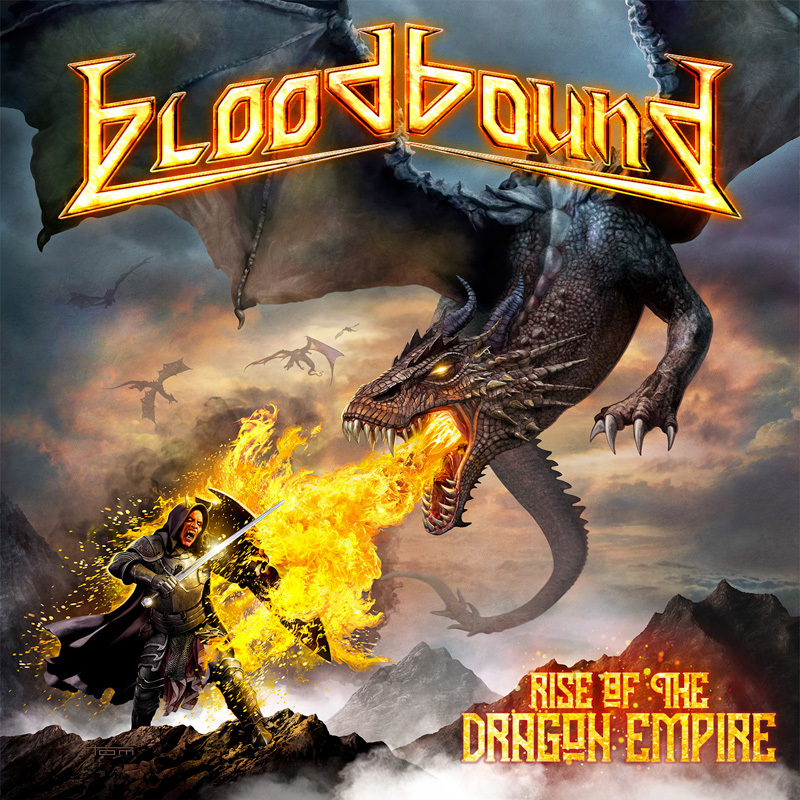 - written story concept of "Rise Of The Dragon Empire"
Related links to "BLOODBOUND - Rise Of The Dragon Empire	- Ltd. Boxset"
Customer evaluation for "BLOODBOUND - Rise Of The Dragon Empire	- Ltd. Boxset"